Continuing on with our series of remix competitions Point Blank have teamed up with Beatportal and Martin Solveig to present this remix competition with a quite frankly ridiculous hoard of prizes to be won, including a Point Blank Online Course!! For full details of the completion rules and how to enter head over to the competition page on beatportal. 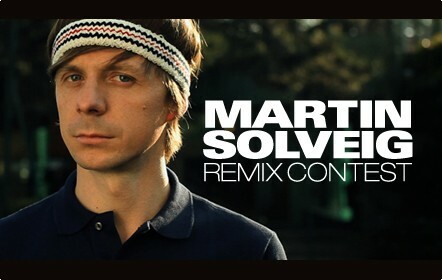 And for a headstart on the competition check out our online remix course.